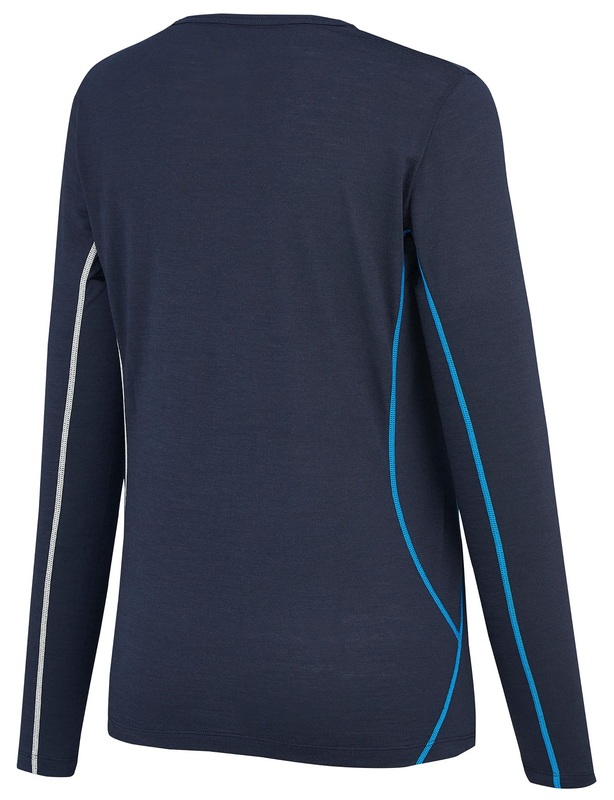 The Trilogy Wool TS is a long-sleeve “transfer layer” from Millet. That means it transfers moisture away from you at a rapid clip, exactly want you want in a first layer. The Trilogy has a female cut of Carline XCL 150, which is a Merino wool blend with hollow fibers used as lightweight insulation. 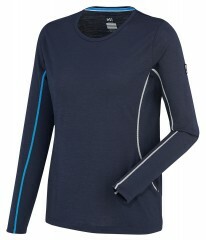 That means you’ll be warm and dry when ski touring and mountaineering. 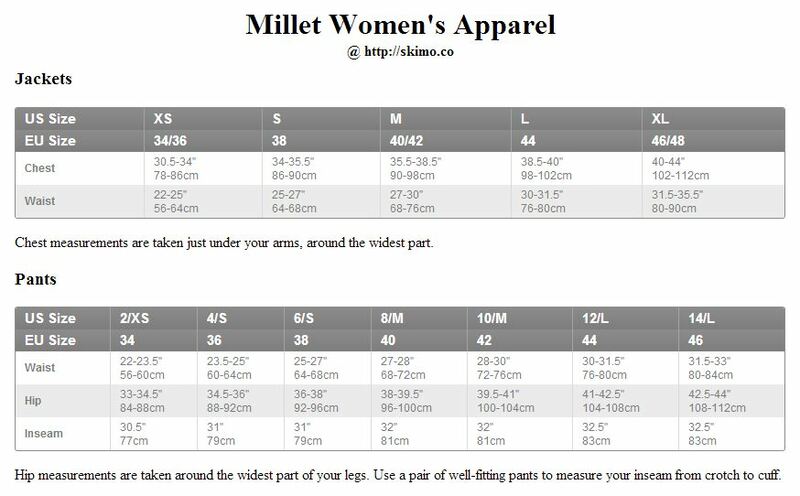 The Millet Trilogy Wool is a go-to next-to-skin layering piece for high-performance human-powered skiing. Polygiene® treatment resists microbes so you will be stink-free. CARLINE® X.C.L. 150 is moisture-wicking lightweight insulation. 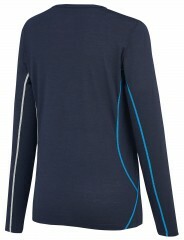 Sporty cut can be used for any activity or just wearing around. Bottom Line Wicks moisture, and keeps you warm!